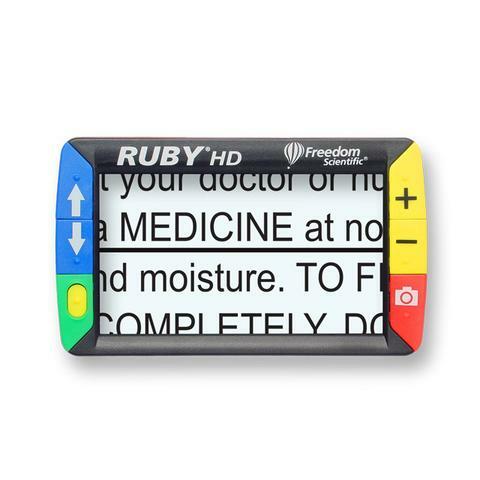 Portable video magnifiers are effective vision aids to help people with macular degeneration and other low vision impairments maintain their independence. 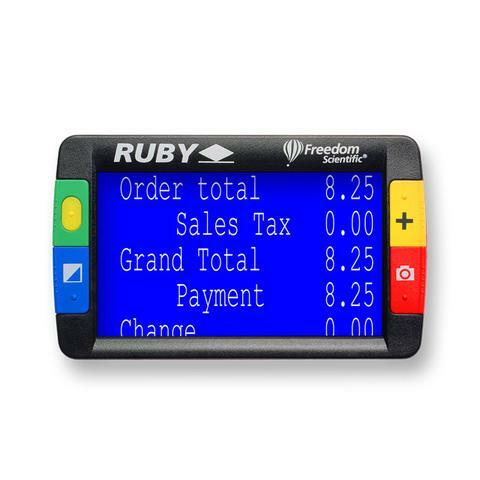 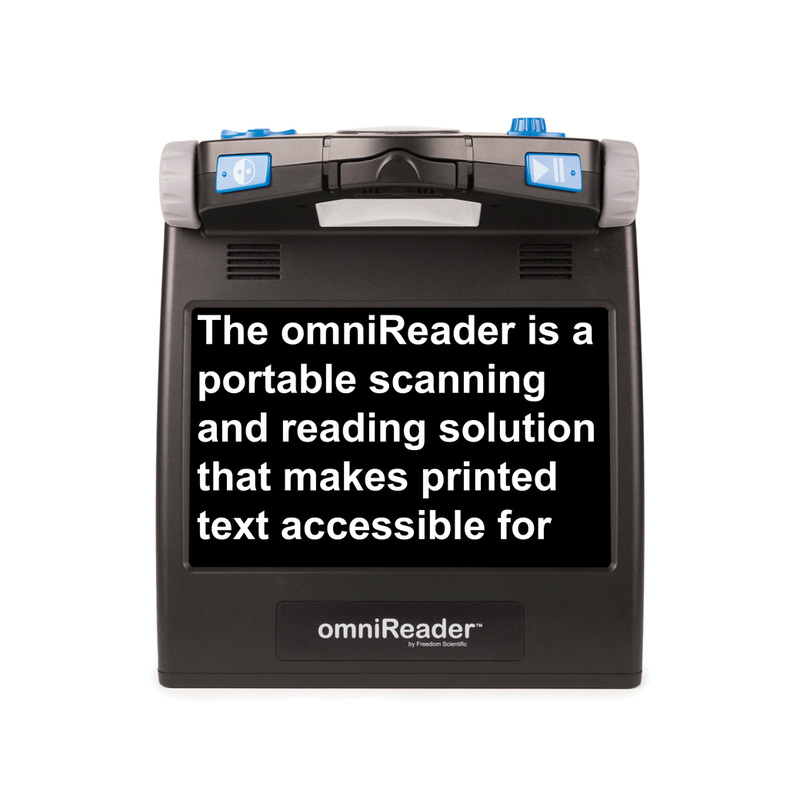 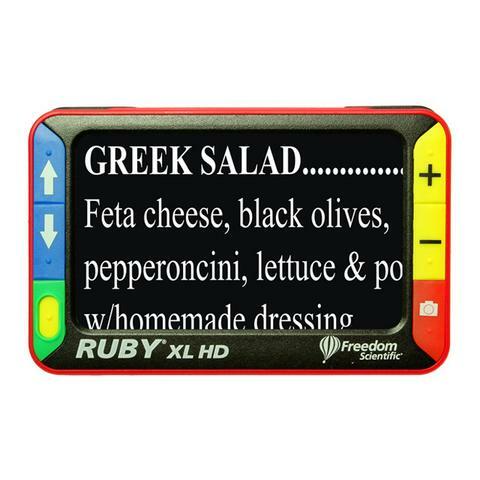 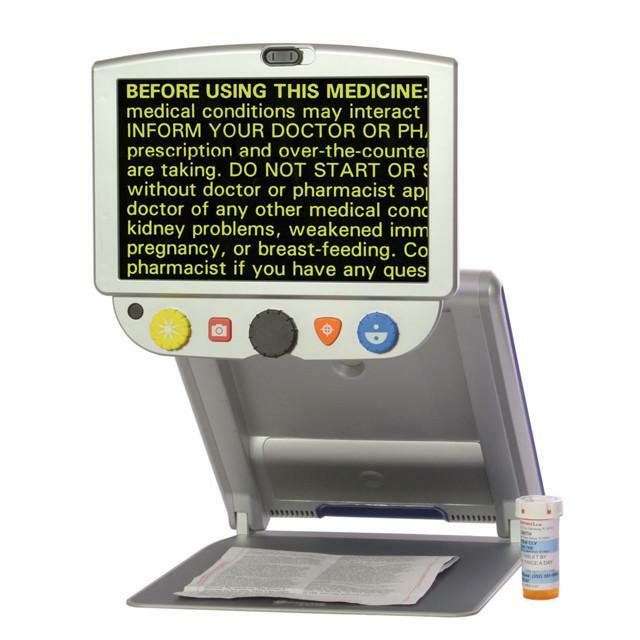 Their flexibility provides a great way to magnify newspaper text, menus, maps, recipes, prescription medication labels and even assist with daily tasks such as writing checks. 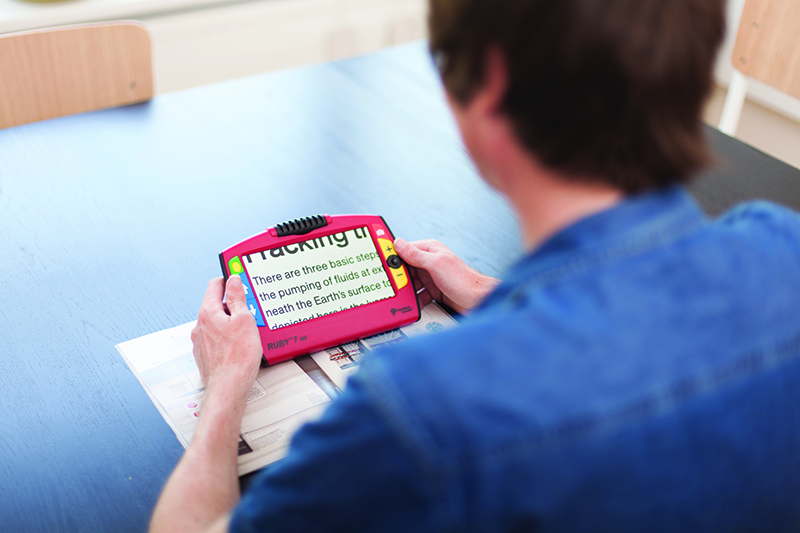 Their portability makes it easy to take with you to just about anywhere. 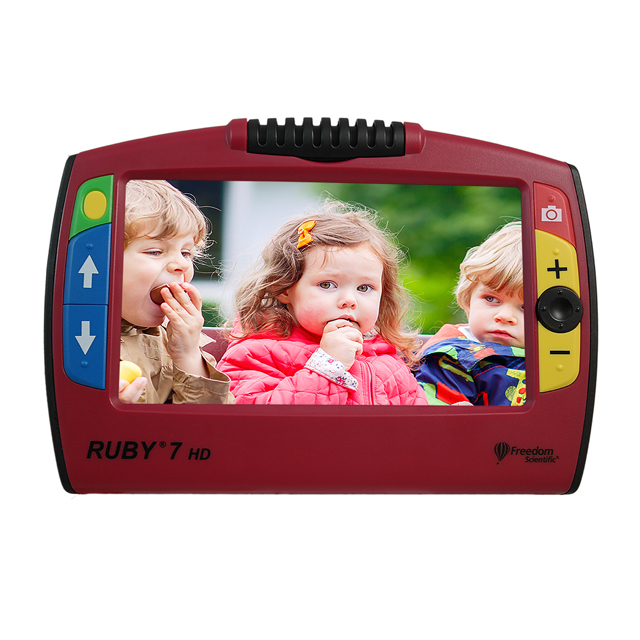 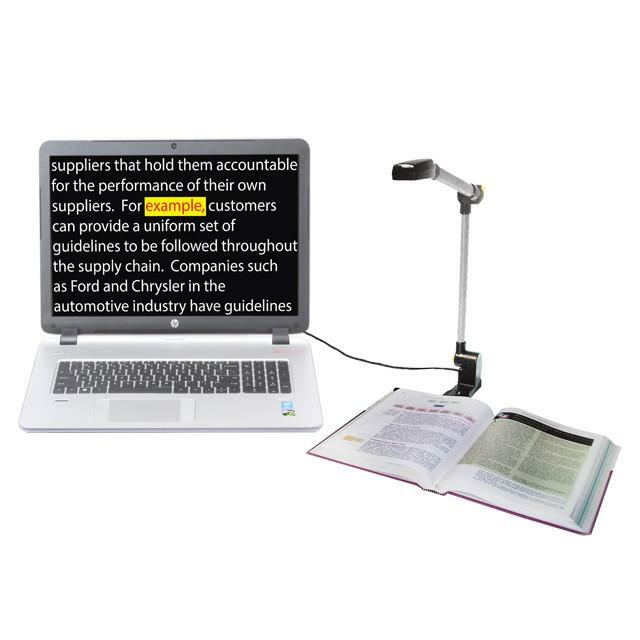 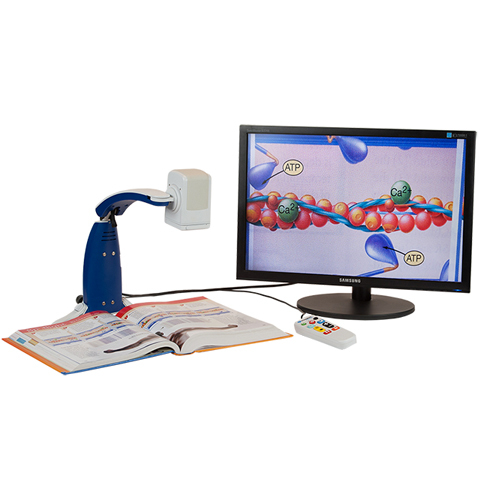 Portable solutions come in a variety of screen sizes with contrast settings, built in LED lighting, and adjustable magnification.